Tillie Cole is a new-to-me author. I have heard a lot of great things about her books and A Thousand Boy Kisses is one of them. The cover is so beautiful as well as the title. I must say though that I wasn’t prepared for its intensity and heaviness. The moment I started it, I knew it would be a challenging book to read because of its melancholy tone. It sure was. The story was more poignant than I’ve expected. Rune Erik Kristiansen and Poppy Litchfield have been best of friends since they were kids. Their friendship started when Rune and his family left their roots in Norway and started their lives in the U.S. He didn’t want to live in the new country where it required him to speak English and adapt to the culture, but when he met the beautiful and bubbly child Poppy, his feelings changed. The two of them grew up and somehow developed a much deeper relationship as the year went by. Poppy, whose grandmother passed away, grew up with a goal in life to collect a thousand boy kisses. It’s an idea left by her grandma to her. Each time she gets a kiss from her special boy, the details should be written in a pink heart and be placed in a jar. The boy kisses, of course, were given by Rune. This book is a real heartbreaker. It actually reminded me of those books I’ve read in the past that made me cry a river (I won’t mention any title because it would be a spoiler). I was able to connect with the story. However, I failed to appreciate it even more because of its predictability. I knew exactly what’s about to come even before the ‘twist’ in the early part of the book happened. I wasn’t surprised when Poppy finally revealed why she went away and didn’t communicate with Rune anymore. Also, lots and lots of cheese were thrown everywhere. I couldn’t even count the number of sappy dialogues and scenes. For me, they are a little bit exaggerated. Not to mention how their conversations slowly became repetitive each chapter. Despite the flaws I’ve mentioned, the ending somehow moved me. I was blown away by the things that happened. Of course I knew at the back of my mind that their story would end that way, but still, I wasn’t prepared for it. There was still a small part of me that longed for a different ending. A twist, perhaps. 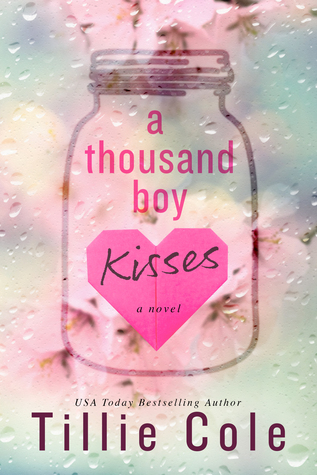 A Thousand Boy Kisses, as a whole, was a highly emotional YA love story. It’s a book that touches the soul and makes you realize a lot of things in life. If you love heavy, angsty, and heartbreaking books, then this book is the one that you should devour. Just prepare lots and lots of tissues. You will really need them. There’s a bit of an improvement in this second sequel of the series. 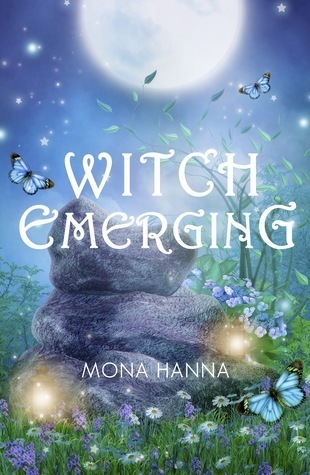 Like the first book High Witch, Witch Emerging is a quick and easy fantasy read that you can finish in one or two sittings. 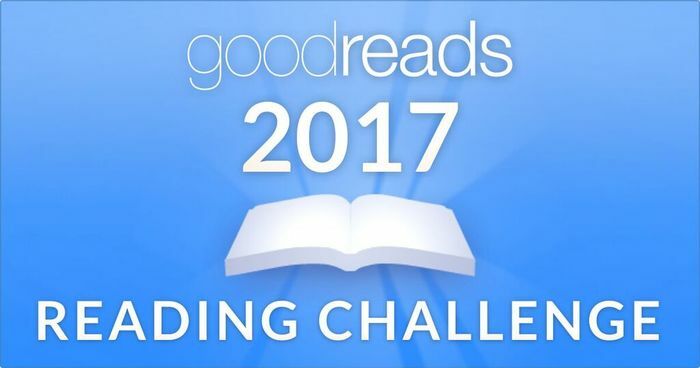 This time, there are additional important characters to read about. 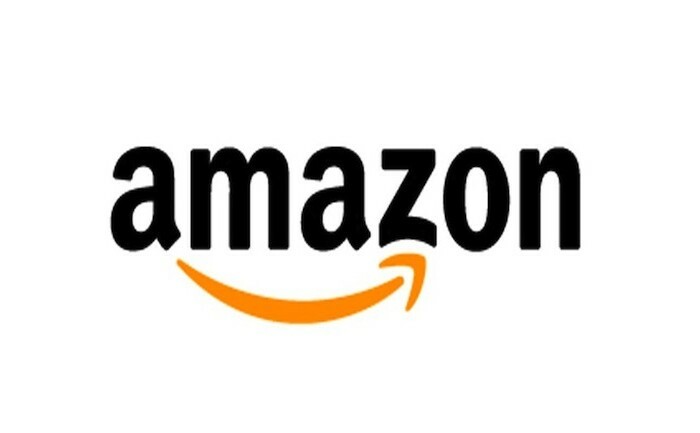 The storyline of the book expands when Brayden and Ariel, now a married coupe and are expecting a child, are on a quest to find the other existing High Witch in order to protect her against possible threats. However, it’s difficult to trace her when the baby in Ariel’s womb is exhibiting some strange power that troubles them. Meanwhile, the other High Witch known as Hallie is being pursued by a warlock named Nicholas who is on a mission of revenge. I wasn’t fully convinced by the action in this book, though. For me, that aspect fell short. I was looking for a real elaboration of action scenes, like how the casting of spells are done, how they fight an enemy using their power, etc. And I’m not just talking about the descriptions via characters’ dialogues. I want more showing and less talking.